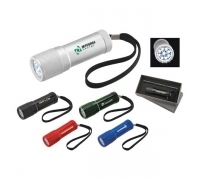 Pluto flashlight offers best visibility and is lighted with single white LED light, and comes with button cell batteries (included) and wrist strap. 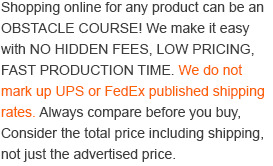 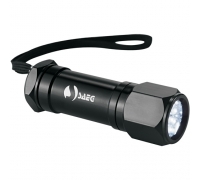 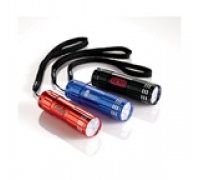 The flashlight offers bigger imprint area 1-3/8” W x 5 /16” H and measures 3”. 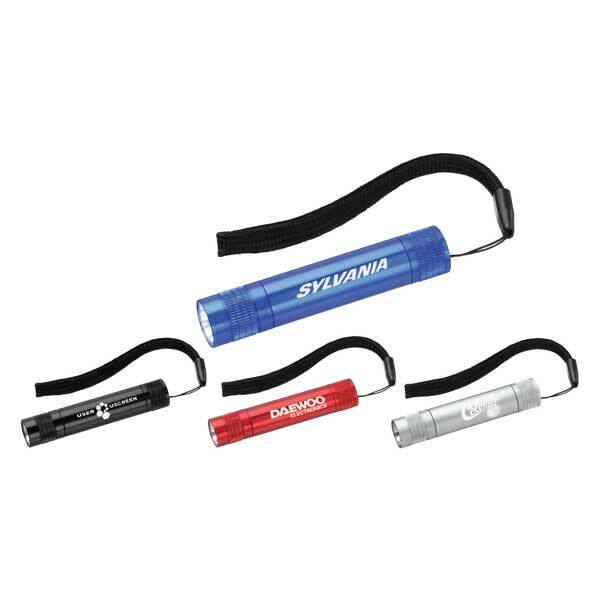 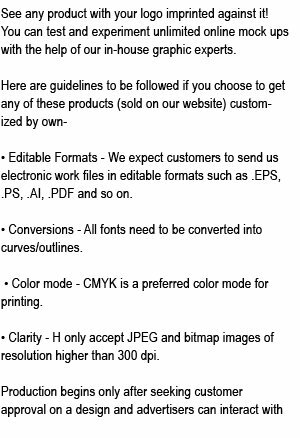 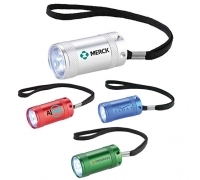 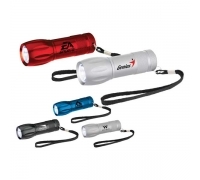 The flashlight torch is made up of aluminum metal and it can be easily customized with business information prior to gifting. 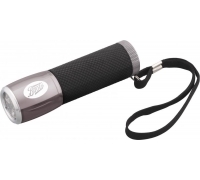 Advertisers who have been craving for easy visibility in the early phases of campaign can now rest back and reap benefits from this flashlight.